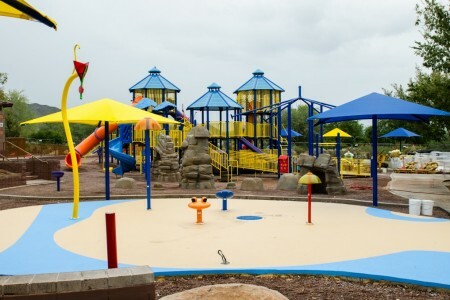 The gates to the reconstructed playground and splash pad at Anthem Park will be open for business after a ribbon-cutting ceremony this coming Saturday morning during Anthem Autumnfest 2014. 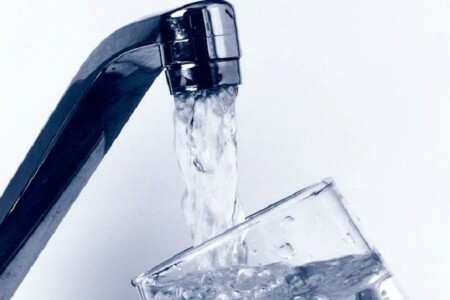 It’s hard to imagine – paying more than we already are for water if you live in what is commonly referred to as “East Anthem.” Anthemites that reside on the west side of the I-17 are fortunate enough to have Phoenix water. However, the vast majority of Anthem lies on the east side of I-17 of which we have EPCOR as our water provider. And if you think EPCOR water rates are already extreme, they are about to increase once again… that is unless we can convince to Arizona Corporation Commission to not reverse their decision to deconsolidate Anthem from the Agua Fria wastewater district in 2011 . 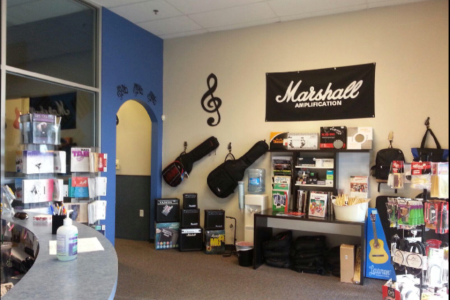 Just about one year after starting Rhapsody School of Music, Brian and Angie Benson have found it necessary to move to a larger space. The new location is at the Eastside Shopping Center near TutorTime, Planet Beach and Rookies Neighborhood Sports Grill. Hard to believe that these Anthem Independence Day Celebrations that take place the day prior (July 3rd) have been going on for 15 years but it is true. 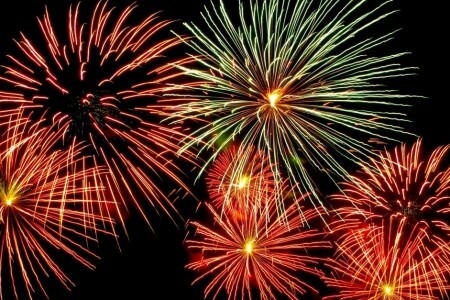 The star of the show, the fireworks of course, will fly from the corner of Freedom Way and Anthem Way in typical fashion. However, that is not all. There is a variety of activities that precede the fireworks show including rides, a DJ, dancers, stilt walkers, food vendors and a beer garden. 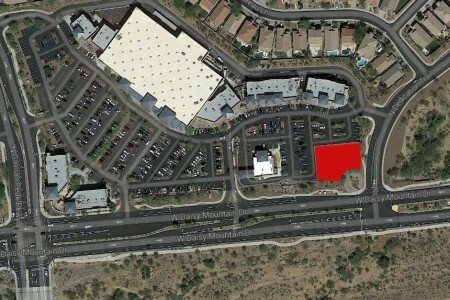 Anthem News is reporting that the Anthem Community Council is considering a developer’s proposal to build a 6,583-square-foot freestanding emergency room in Anthem, in the Fry’s shopping center complex to be exact.